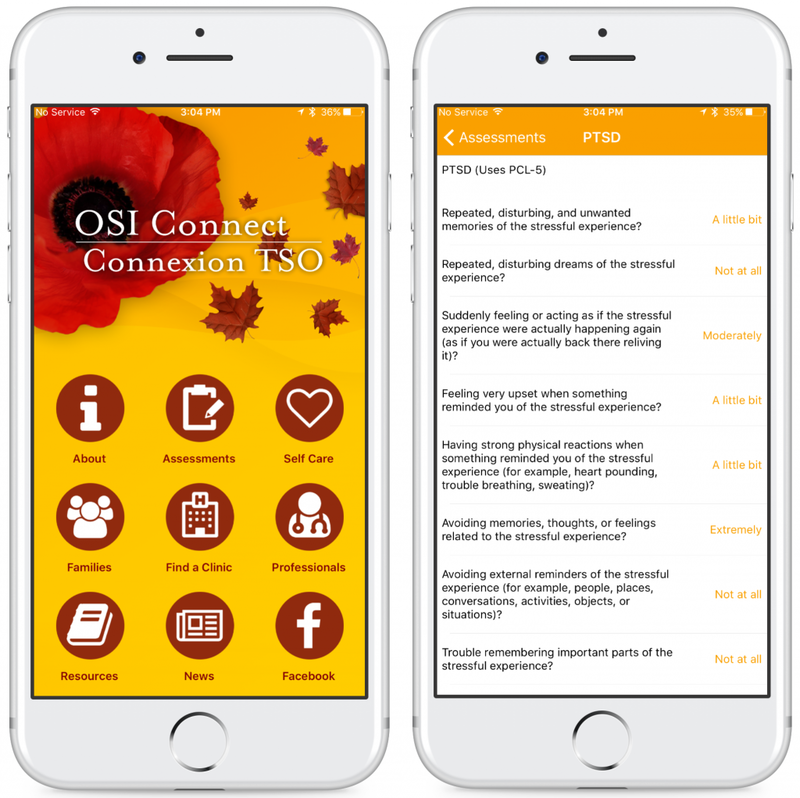 Royal Ottawa has launched OSI Connect, a comprehensive learning and self-management tool to assist Canadian veterans and RCMP community with common mental health concerns. Built for iPad, iPhone, and Android, OSI Connect is portable and provides information and assistance at the touch of a button. PTSD, anxiety, depression, and substance abuse are all types of operational stress injuries (OSI). Canadian veterans and RCMP need to know that OSI Clinics across Canada specialize in treating these conditions that come from combat, grief, high-stress situations or operational fatigue.